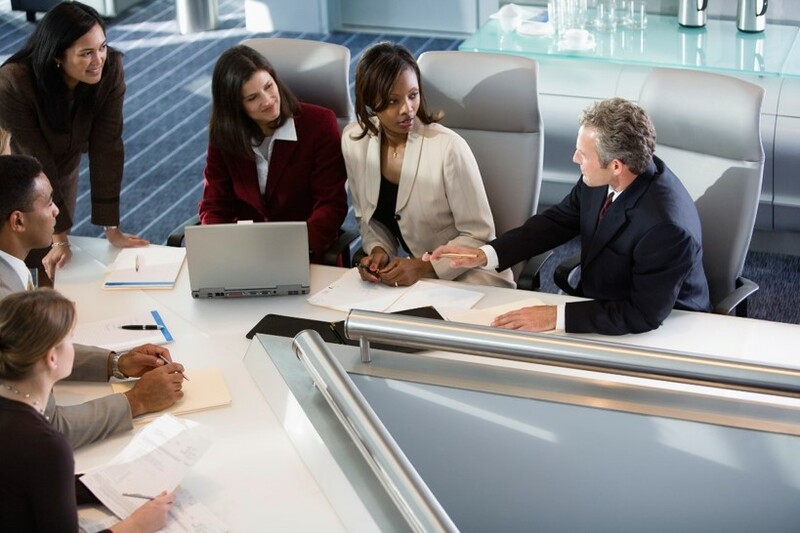 Is your management team all on the same page? Are young managers mentored to build success skills? Does your team have the communication skills to achieve better results? Do your managers know how to "coach-up" your staff? These 45-minute webinars provide the tools for building a talented management team and empowered culture that is engaged for achieving goals. Also, they're recorded for you to view again up to 90 days! Sign up for one webinar workshop at $49, or get all three in the series for $99; and you get one free! Every webinar is recorded and you have access to them up to 90 days. To register for the "Mentoring & Coaching for Supervisors" webinar series, select "Register for this Special" below, and fill out a web form to request login credentials via email.